Your kids will have their fill of fun at the following places. 1. 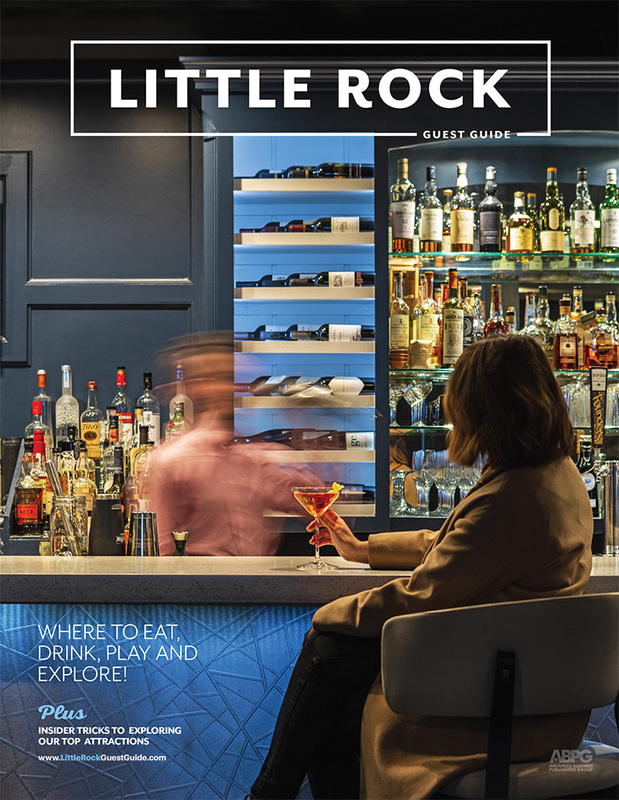 Visit the Little Rock Zoo. Lions, bears, penguins, cheetahs, reptiles, birds and so much more await discovery at the city’s top family attraction. There’s even a train and carousel ride. 2. Explore the Museum of Discovery. The captivating hands-on exhibits are a must for kiddos. 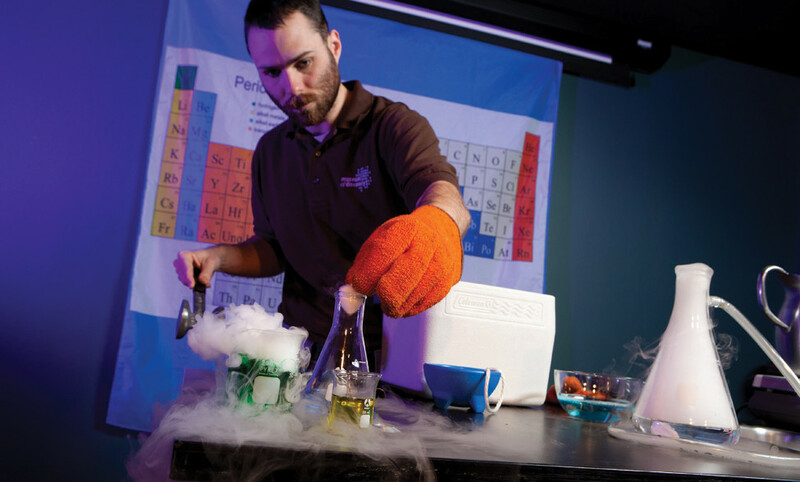 From the “Awesome Science” show and tornado simulator to a tinkering studio and TV weather station, hours of fun await all ages. 3. Play at Big Rock Fun Park. Gather the family for a bit of friendly competition over mini golf, go-karts and bumper boats, or let them loose in the arcade. 4. Make the drive to Magic Springs Water & Theme Park. 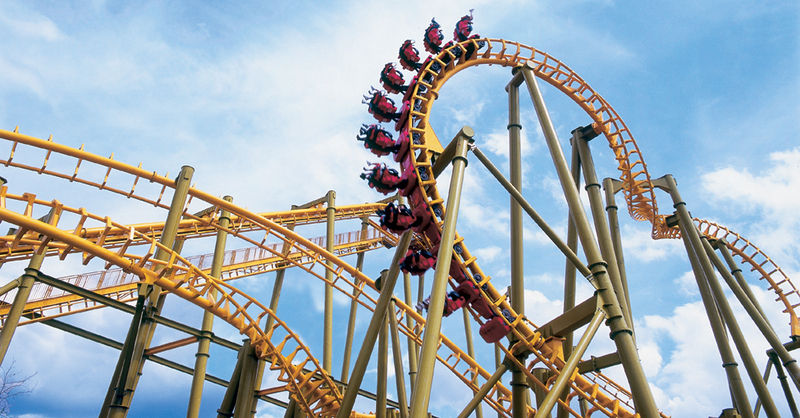 The state’s largest amusement park makes for a great day trip from Little Rock to Hot Springs. Roller coasters and tube rides will impress the older children, while little ones love the Kid’s Park rides and Splash Island. 5. Ride rides at Burns Park Funland. 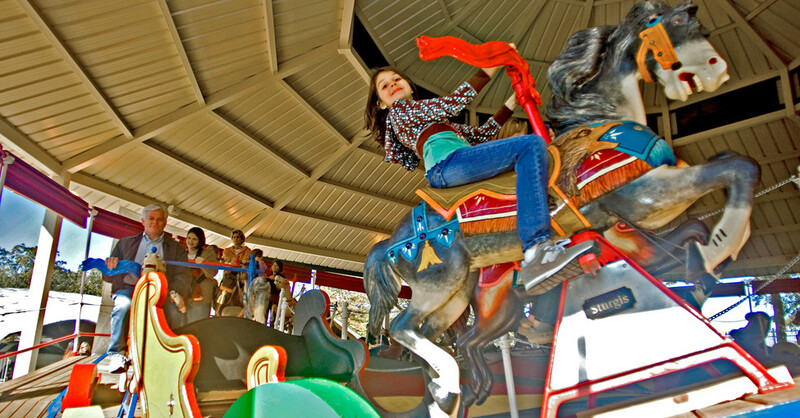 North Little Rock’s Burns Park offers so many things to do, including walking trails, swimming, tennis and golf, but families are especially fond of the Funland amusement park with carnival-style rides for all ages. 6. Catch a baseball game at Dickey-Stephens Park. Go to an Arkansas Travelers baseball game, where your seats offer a river and skyline view of downtown Little Rock. The 2018 season runs from April 5-September 3. From left: Funland at Burns Park in North Little Rock, Little Rock Zoo's Diamond Express, and a River Rail trolley crosses the Main Street Bridge. 7. 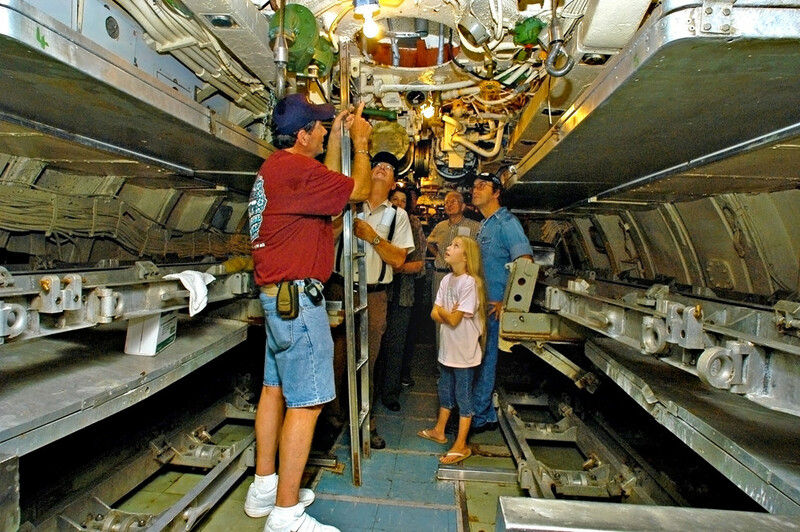 Board the USS Razorback Submarine. Combine a little history with a little fun on board this WWII submarine that’s floating in the Arkansas River on the North Little Rock side. The guided tour is always a hit. 8. 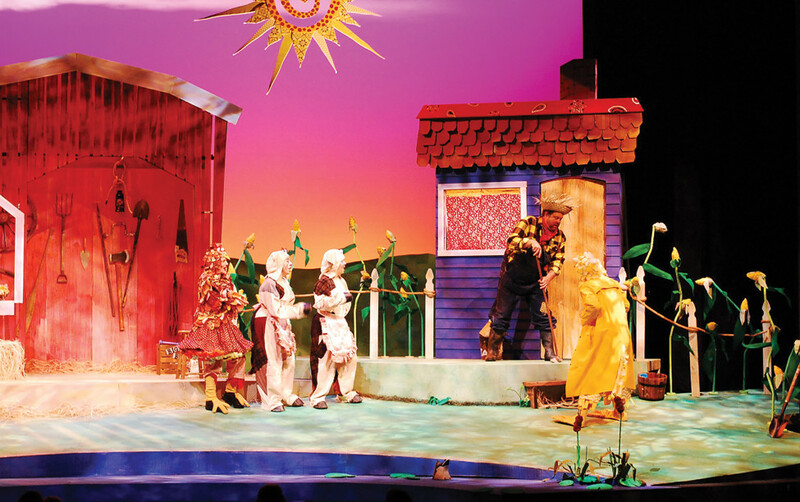 See a play at the Arts Center Children’s Theatre. This treasured theater produces children’s literary works for the stage, like “Winnie the Pooh” and “Rapunzel.” Shows held Friday-Sunday; call 501-372-4000 for tickets. 9. Let them get their wiggles out at The Wonder Place. A great indoor playspace to entertain your little ones, The Wonder Place offers hands-on stations like a veterinarian clinic, grocery store and water station. Toy trains deliver food directly to each table, much to the delight of young ones. And in addition to kid’s menu-staples, there are healthy adult options (and yes, beer and wine too!). 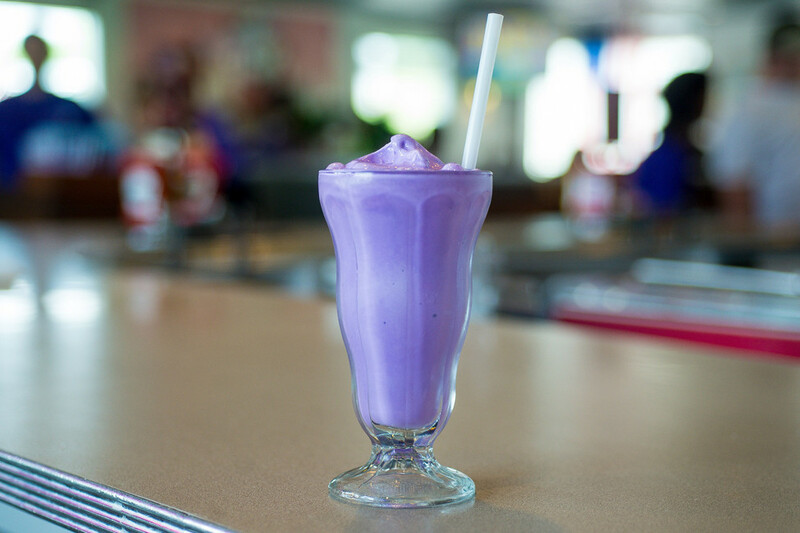 Families love the diner vibe and colorful atmosphere, but the place is famous for its purple milkshakes (pictured above) and parent-friendly liqueur-spiked milkshakes. A popular pizza and pasta buffet (and nacho bar!) 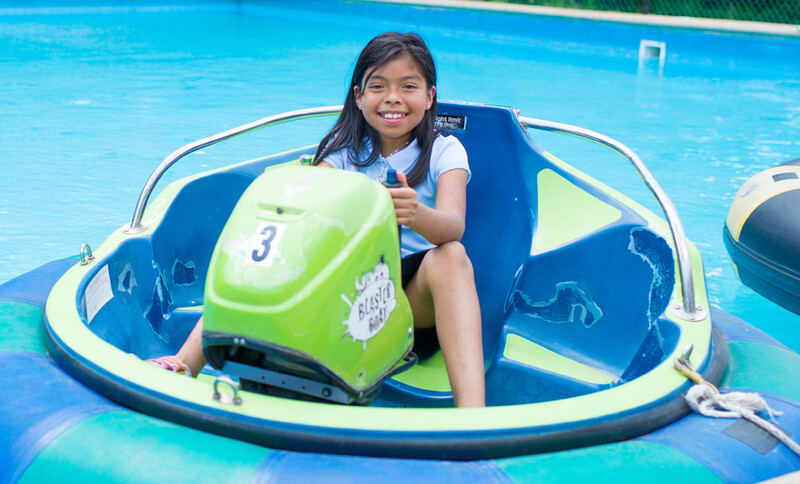 with the added benefit of bumper cars, go-karts, laser tag and more.